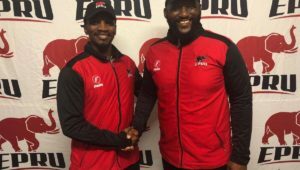 Since SA Rugby cut the budgets of smaller unions by 52%, several First Division teams have lamented their dire financial state, with the Leopards said to be willing to forfeit all their away games this season. 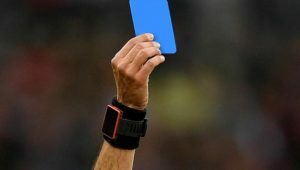 According to Namibian.com.na, SA Rugby’s ultimatum to the NRU was that the Welwitchias could only continue playing in the First Division if they covered the travel and accommodation costs of their opponents (the Leopards, Border and Griffons) for three their home matches in Windhoek. 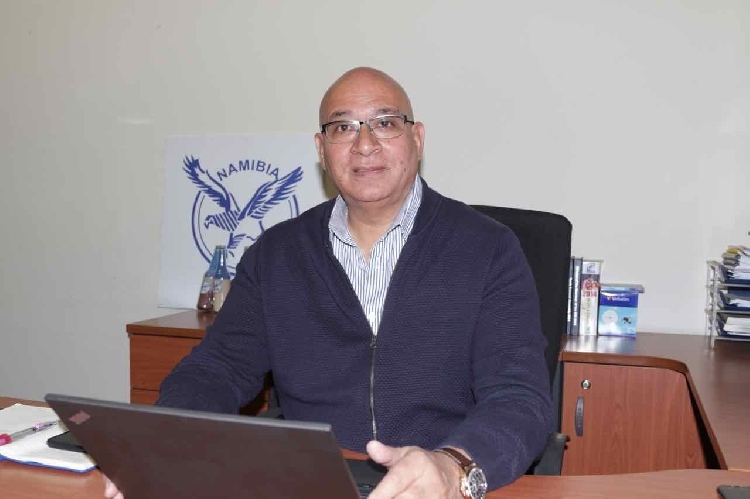 Namibia approached World Rugby for financial assistance and their request was granted. 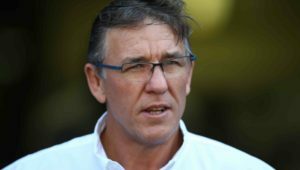 ‘It’s been a very difficult situation, but World Rugby assured me they will see what they can do and how they can assist us,’ said NRU CEO Mervin Green. 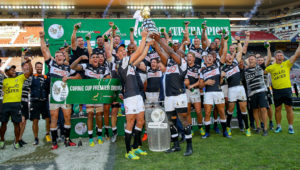 ‘Their understanding is that we have to stay in the Currie Cup for as long as we can. To them its non-negotiable and it also makes sense, because where else are we going to play. ‘The serious preparations for the World Cup will start now and we just have a few players who have contracts abroad or in South Africa, but the bulk of the players are in Windhoek, so we have to give them some sort of high-level competition to compete in because the standard of club rugby is not high enough. Meanwhile, Aimee Barrett-Theron will become the first woman to officiate a Currie Cup game when the SWD Eagles face the Leopards on Friday. The other three matches of the opening round are on Saturday.